Allyson Stewart-Allen, chief executive of International Marketing Partners London, explores the task ahead for the new McDonald's chief executive. Ever think a British executive would be appointed to lead one of the world’s – and America’s – biggest brands? With the recent appointment of Steve Easterbrook as CEO of McDonald’s, he certainly has his work cut out for him. A quick trawl of the press coverage of this meal-maker reveals just how dynamic – or turbulent? – it has been in the last quarter alone: "McDonald’s Tries Again with Upscale Burgers;" "McDonald’s Franchisees Express Frustration at Revamp Plans;" and "McDonald’s to Ax More Underperforming Stores;" according to The Wall Street Journal’s headlines. 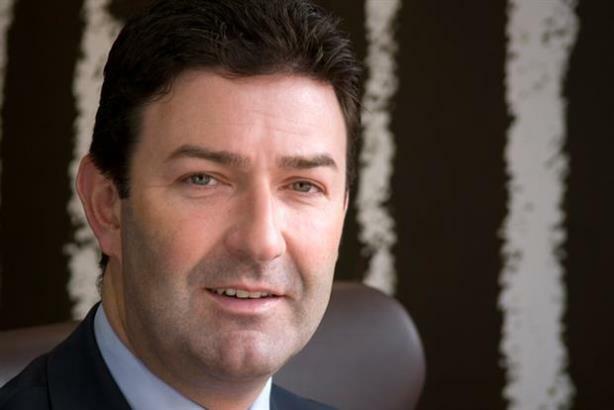 The turnaround needed by Easterbrook, which he apparently achieved with the McDonald’s UK stores, is not so cut-and-dried. In some markets, he needs to rebuild the brand’s reputation, especially in Japan where the recent discovery of a human tooth a customer’s burger has cost it significantly. In more mature markets such as the US, consumer literacy about healthy eating has improved while the brand’s perceptions haven’t kept pace. What makes for a happy meal in one region is not a happy meal in all. So how can this European CEO manage the local and the global and the British background and experience in a global company? Like its rival Burger King, further streamlining operations to leverage its economies of scale would help it manage its cost base. No doubt procurement, store operations, and IT centralization among other shared services could go further still. Leveraging the US trend for healthier meals while catering to those in emerging markets seeking the status associated with dining out may seem like conflicting pursuits, but in fact, allowing for "freedom in a framework" by regional heads can achieve it. The global-local dilemma is not new to McDonald’s or any other multinational corporation. What makes the difference is great insights and good leadership to act on them. Over-centralized decision-making necessarily translates into losing touch with what local consumers want. Local sourcing and menu items already are in the company’s DNA – the McKorma in India, the McArabia in the Middle East – so allowing even more local innovations demonstrates responsiveness and creates customer loyalty. While the heyday of mass-market American brands abroad may be over, there’s still plenty of money to be made for those that get it right. Allyson Stewart-Allen is CEO of International Marketing Partners, based in London.